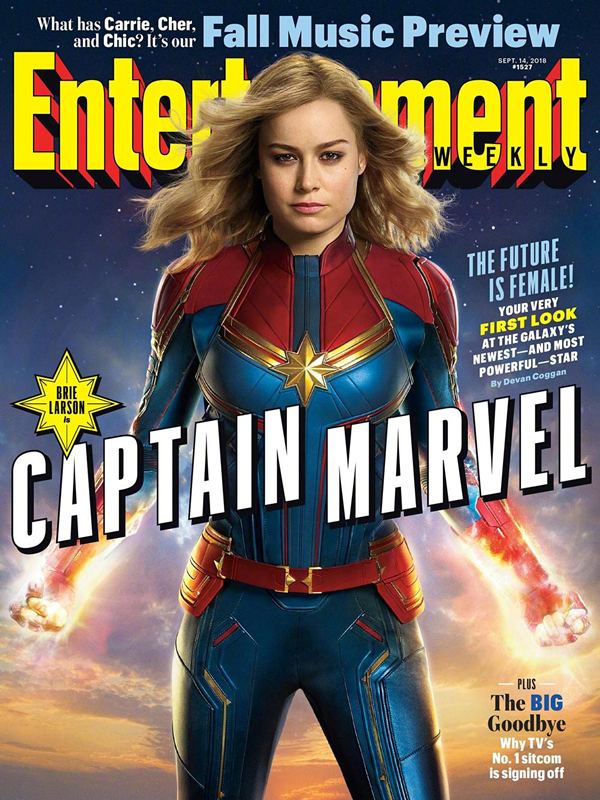 The first "Captain Marvel" trailer debuted on Tuesday and was viewed 109 million times on YouTube in its first 24 hours, becoming the 11th most viewed trailer on its first day. But Marvel's first female-led superhero film, which is set for release in 2019, is just the beginning for another promising year at The Walt Disney Company. Disney Studios has held the number one Hollywood studio title at both the global and local box office for two straight years since 2016. It is also the first ever foreign studio that has achieved two consecutive years of 5 billion yuan (US$730 million) at the Chinese box office. Over the past year, nearly 180 million Chinese viewers went to the cinema to see its movies. This year, "Avengers: Infinity War" raked in 2.38 billion yuan (US$347.73 million) in the Chinese market and temporarily ranked third in this year's mainland box office chart. With the release of "Black Panther" and "Avengers: Infinity War," the Marvel Studios series of movies in China has garnered a cumulative total of 12 billion yuan (US$175.32 million), making it the most popular movie franchise among Chinese audiences. At The Walt Disney Company Greater China 2019 Showcase held in Shanghai on Sept. 11, a teaser of the live-action film adaptation of one of Disney's most iconic animated features, "The Lion King" was played, which awed more than 4,000 audience members. 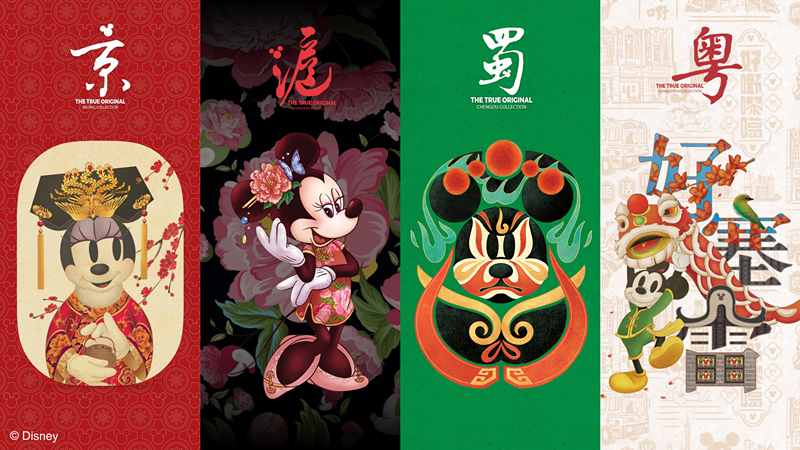 Disney also showcased videos, photos and behind-the-scenes footage of several upcoming films and animations that will surely dazzle audiences in China as well as around the world, including Liu Yifei-led live-action "Mulan" and "Aladdin" starring Will Smith as well as the most-anticipated "Avengers IV," "Star Wars IX," "Toy Story 4," "Frozen 2," "Ralph Breaks the Internet" and Tim Burton-helmed live-action "Dumbo." Disney's merchandise is closely linked to the popularity of its contents and its emotional connections with generations. "The power and quality of Disney stories creates such that when our audience connects with a special moment, it's a connection that we carry in our hearts forever and share with our children, and for some of us, our grandchildren. This is how The Walt Disney Company has become a multi-generational brand," Luke Kang, Managing Director, The Walt Disney Company North Asia, said at the conference. In Disney's 2017 financial report, its film business earned US$8.37 billion. The income from the merchandise business, although not comparable to the theme park's income of US$18.41 billion, also reached US$4.82 billion. 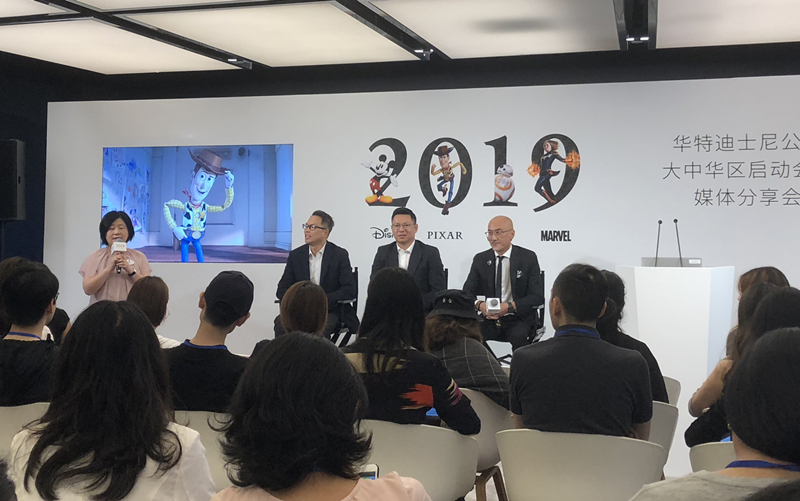 Kermid Rahman, Vice President & General Manager of Consumer Products Commercialization, The Walt Disney Company Greater China & Korea, said at a press event on Sept. 11 that the Disney licensing business has maintained a double-digit growth rate for five consecutive years in China. In the last 12 months, 66 Disney-licensed products were sold every second. " According to Disney China, in 2017, Disney sold about 40 million products online, and the number of Disney merchandise sellers on e-commerce platforms have quadrupled over the last year. At present, Chinese viewers can watch Disney's entertainment content through major video platforms. Its studios' movies have generated the highest transaction revenue per movie. The mobile game "Zootopia: Dreambuilder," the mobile adaptation of the movie "Zootopia," launched in August this year, topped the free app download list of the Apple Store within 10 hours. "The Chinese market changes rapidly. The rise of digital technology and artificial intelligence is transforming the lifestyle and consumption habits in China, and meanwhile has unlocked great potential for us to grow further. We will continue to explore new business models with partners to heighten the entertainment as well as the retail experience for local consumers," Kermid Rahman said. 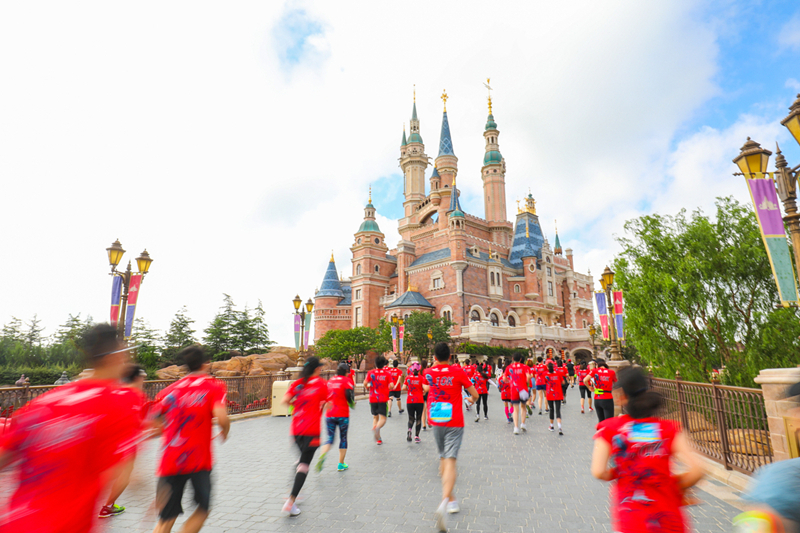 Disney's latest Chinese market research results show that consumer lifestyles have become the dominant factor driving personal consumption behavior, and people are more inclined to choose products and experiences that suit their lifestyle. In this survey, Chinese consumers aged 13 to 49 were divided into five groups, namely, unique individualists, wellness enthusiasts, digital habitants, quality and experience seekers, as well as traditional and value shoppers. At the conference, Disney presented a new digital interactive wall, adaptable to any brick-and-mortar retail setting in China, an interactive shopping platform integrating Disney's unparalleled content and creativity that elevates the retail experience to another new level. On this platform, consumers can access specific information for Disney merchandise, creative videos and QR codes linking to relevant online stores for thousands of merchandise across seven categories of products such as household, fashion, stationery, toys, beauty, books, and electronic goods. Entertainment giant The Walt Disney Company will continue to soar in the Chinese market, based on its plans and projects coming out next year.